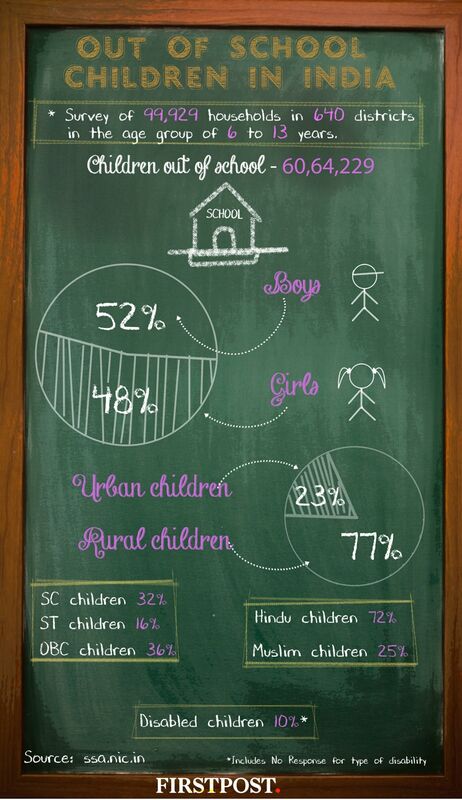 It has been six years since the Right to Education Act has been enacted and yet recent data shows that more than 60 lakh children in India are out of school. 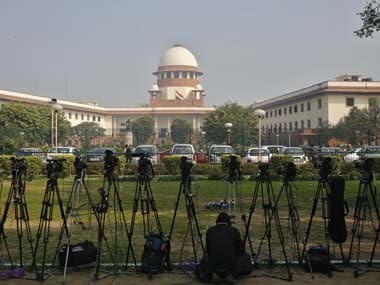 When it comes to freedom of Press, India ranks 136 out of 180 countries, a poor record which needs to be rectified. 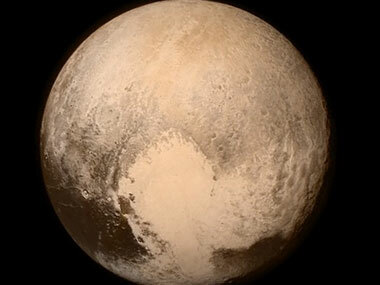 Here's a handy guide for all you need to know about the Pluto flyby by NASA's New Horizons. 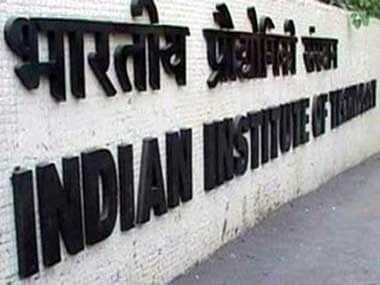 The Indian Institute of Technology (IIT), Bombay has successfully retained its position as the most preferred destination among the top ranking candidates of the Joint Entrance Examination (JEE) Advanced. 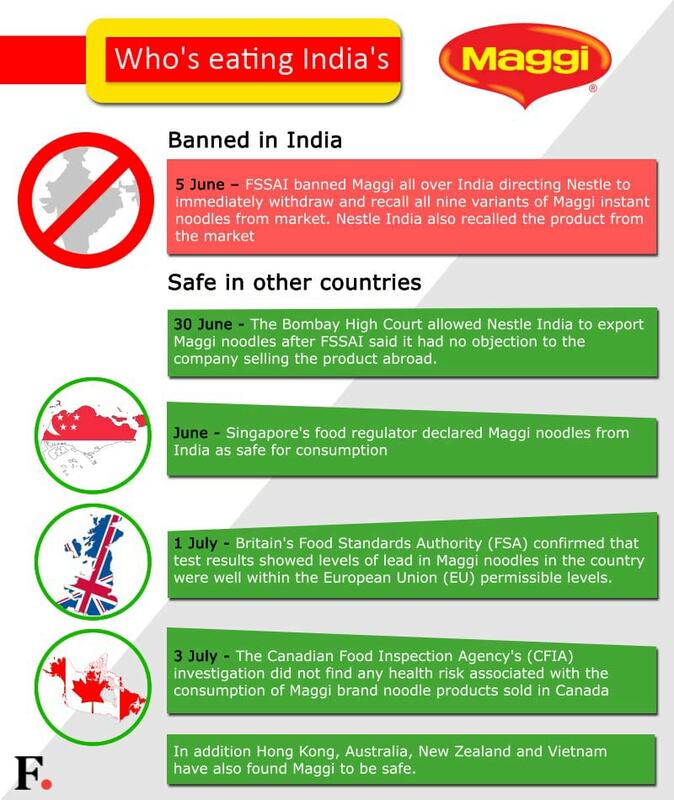 An infographic detailing the countries Maggi is declared safe in while the India ban is on. 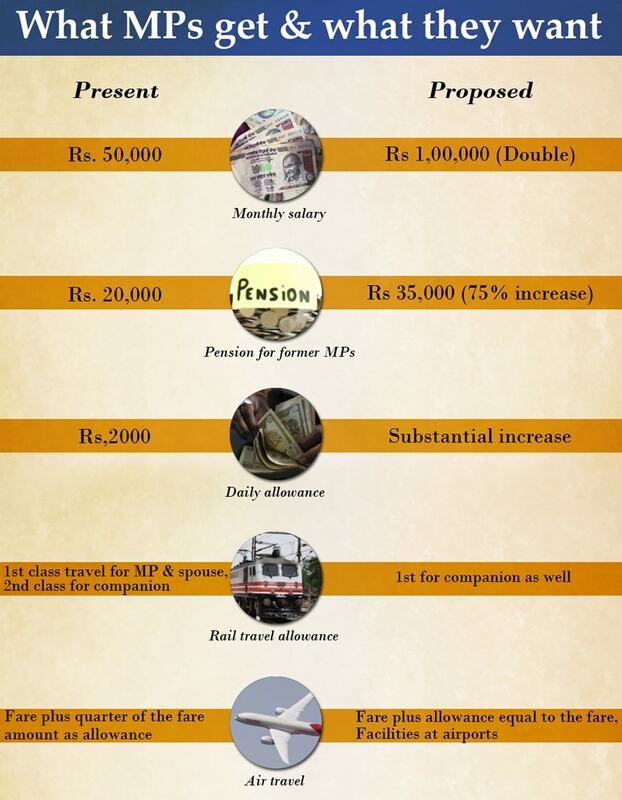 Here are the salient features of what our MPs want according to the Parliamentary panel as opposed to the benefits they already have. 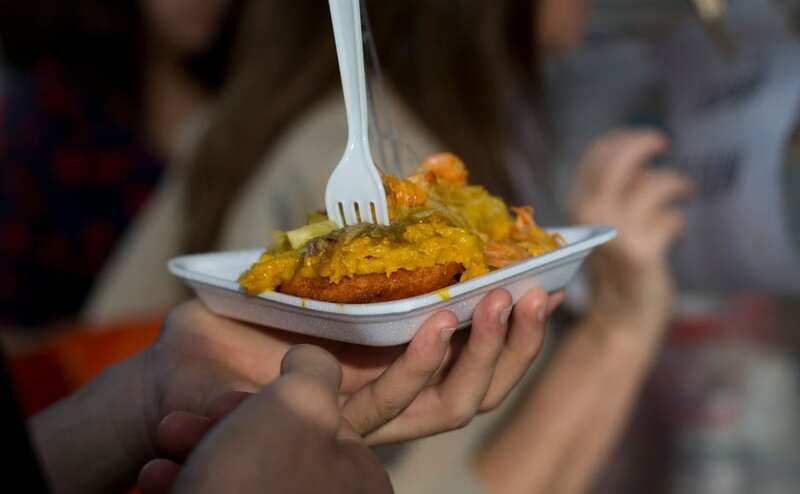 Parliament canteens serving to Members of Parliament got a total subsidy of Rs 60.7 crore during the last five years with items like 'puri sabji' being sold at 88 percent subsidised rates, an RTI reply shows. 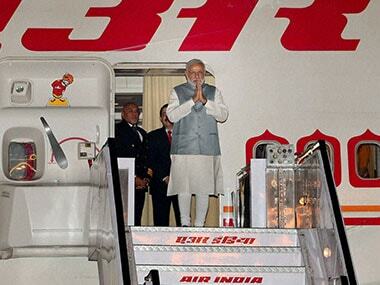 Modi cannot run the show on his own. 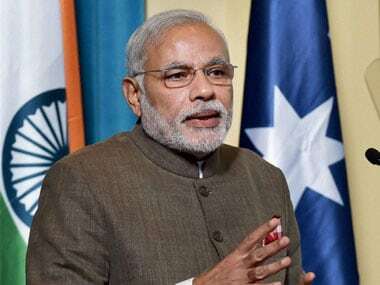 He has to take into account not just his colleagues, but even the Opposition.